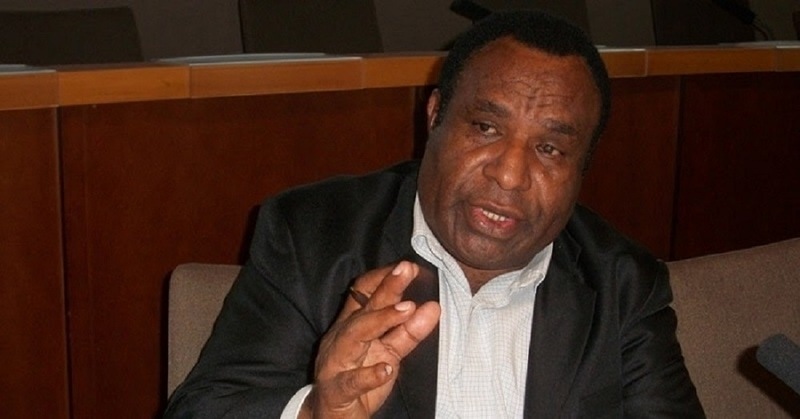 Former Member for Tambul Nebilyer Benjamin Poponawa passed on early this morning in his home in Port Moresby at age 59. Tambul Nebilyer Chief Executive Officer Philip Telpa said the district received the news this morning and will advise in due time details of his passing and funeral arrangements after consultation with his family. Late Poponawa was also the former Minister for Labour and Industrial Relations and served as an MP for two consecutive terms from 2007 – 2012 and 2012- 2017 and has done a lot for the district during his term. CEO Telpa said some of the projects during his term as an MP was the establishment of the new Tambul High School, rural electricity programs and Tambul-Mendi roads.